for $318,922 with 3 bedrooms and 2 full baths. 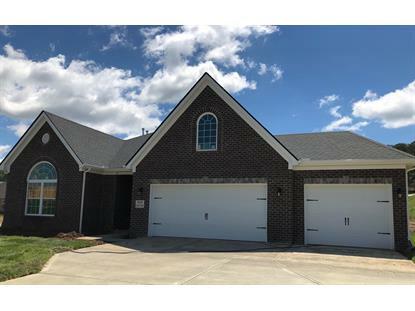 This 2,535 square foot home was built in 2019 on a lot size of 0.26 Acre(s). Don't miss out on this highly sought after floor plan on a level, corner lot! 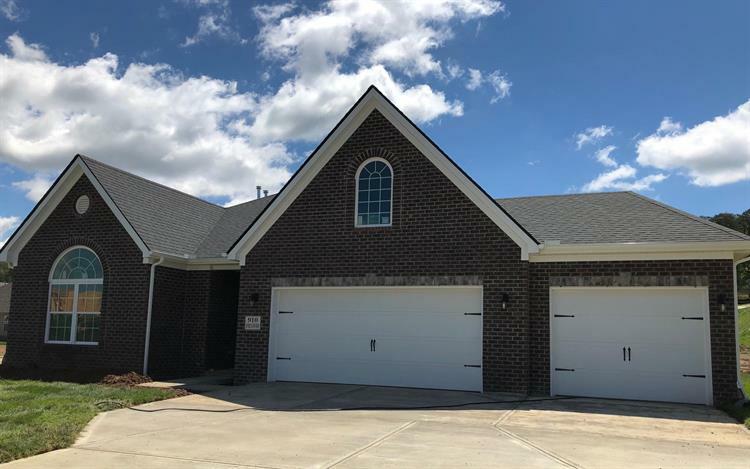 This Baldwin Expanded model offers main level living with a spacious upstairs bonus room and three car garage. The kitchen includes an island with breakfast bar, pantry, and separate breakfast area with bay window, and a butler's pantry. All with granite countertops. The master bedroom has a trey ceiling and bay window. The master bath includes a garden tub, fully tiled shower, seven-foot double bowl vanity, and a large walk-in closet. Bedrooms 2 and 3 share a hall bathroom with transom window. Beautiful hardwood in living areas, kitchen, butler's pantry and breakfast room. Tile in bathrooms and utility room. Carpet in bedrooms and bonus room.